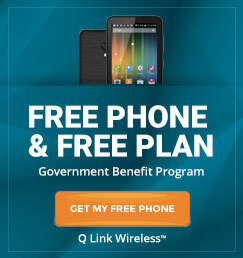 You’ve found your way to the Q Link Wireless Blog. 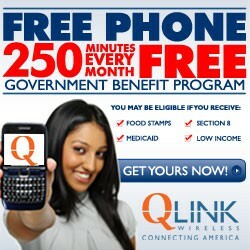 Here we’ll be talking about Q Link Wireless service, which includes a free cell phone and 250 free minutes a month! We’ll answer your frequently asked questions, keep you up to date with all of our services, and talk to the people that matter most: YOU, our customers! 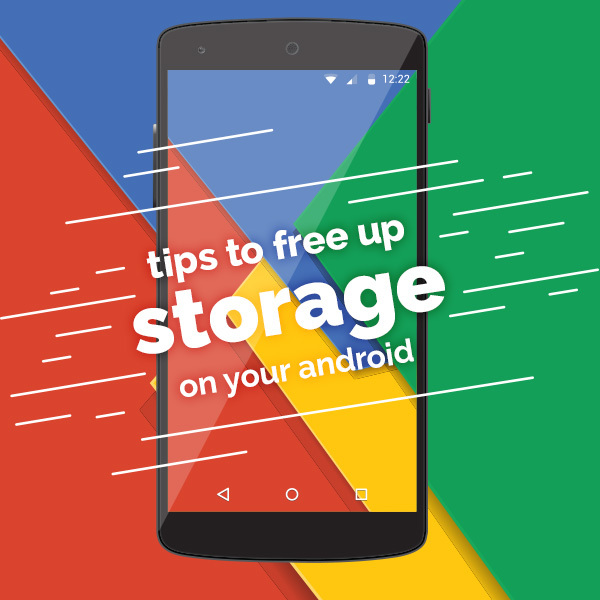 And don’t forget to Like us on Facebook, follow us on Twitter, and hang out with us on Goolge+!